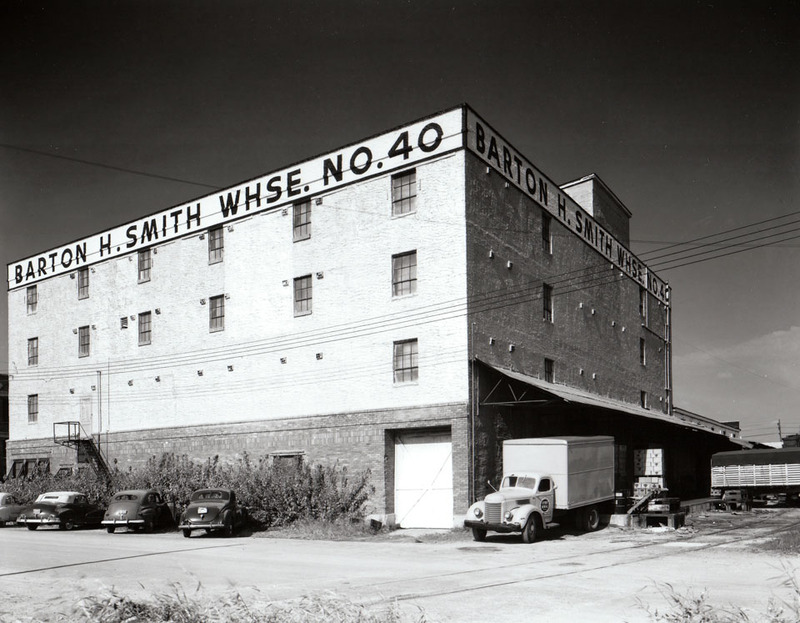 The Barton H. Smith Warehouse Number 40 is now the Model T building in Channelside. While I love the look of the building in historic photo, this is one of the few structures that, at least I think, looks better today versus when it was originally built. I like the idea of more light in this space, but the building isn’t taking any advantage of being street level on a corner. A gallery space, little seating areas and nooks, something to contribute to the corner and public space. Channelside isn’t built to a comfortable human scale, the buildings and entrances aren’t enticing to people. Everything feels too big and spaced apart. Vast emptiness makes people feel uneasy, that’s what it’s like being on most streets in Channelside. Awesome picture. Except one thing. This is the Model T building. 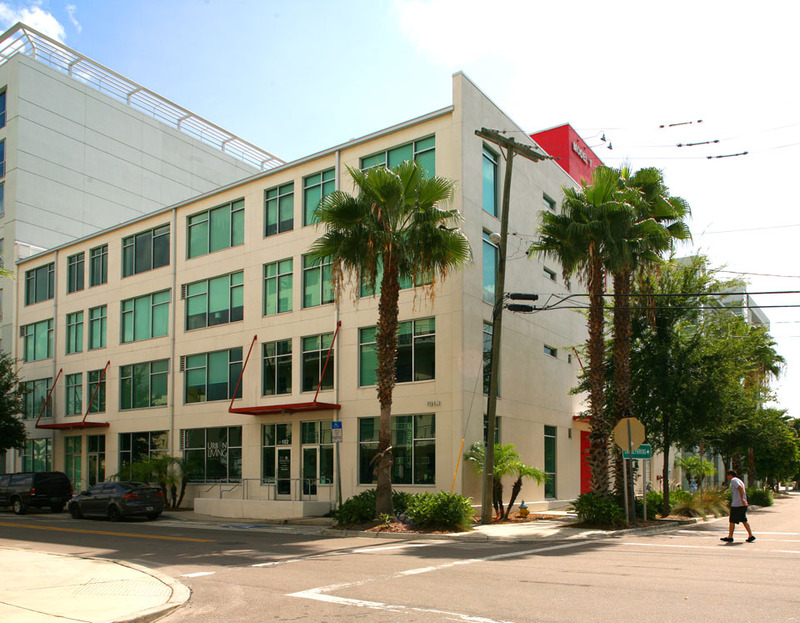 Victory Lofts is across the street and is a new building. I’ve lived in the Victory for many years. The exterior of this warehouse has changed but the interior still retains the flavor of the old warehouse. I’m happy to say that markings are there on the floors, columns and the ceilings that let us peek into the structures past. As a response to the comment above…. “vast emptiness”? Not with the new dog park, coffee shop and other businesses that just popped up. The streets are active with people. The coffee shop that has just opened in the corner unit of this building has tables and chairs outside. Even though there is only a small space, every day there are people sitting there enjoying coffee and chatting. Well Bricks and Branches – stay in the suburbs or the farm with your vast space. Public spaces in the inner city? Guess you would the one NOT sleeping on it?